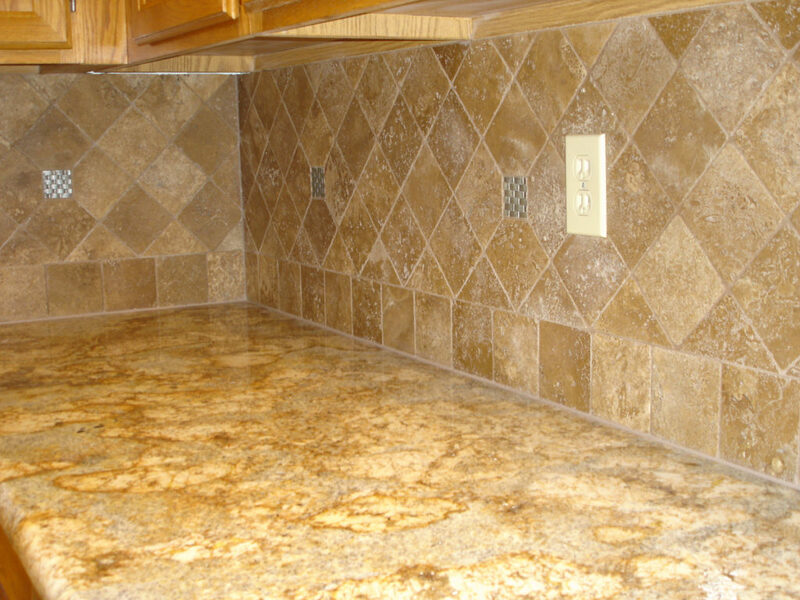 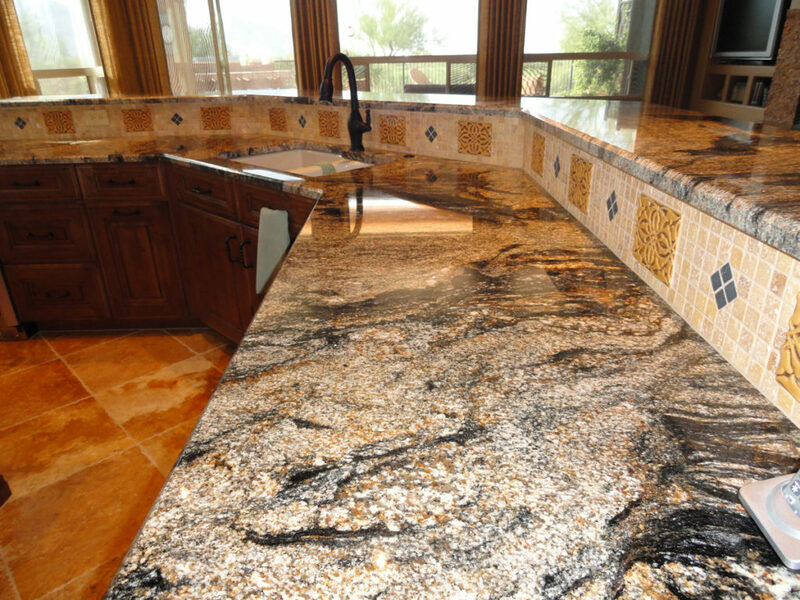 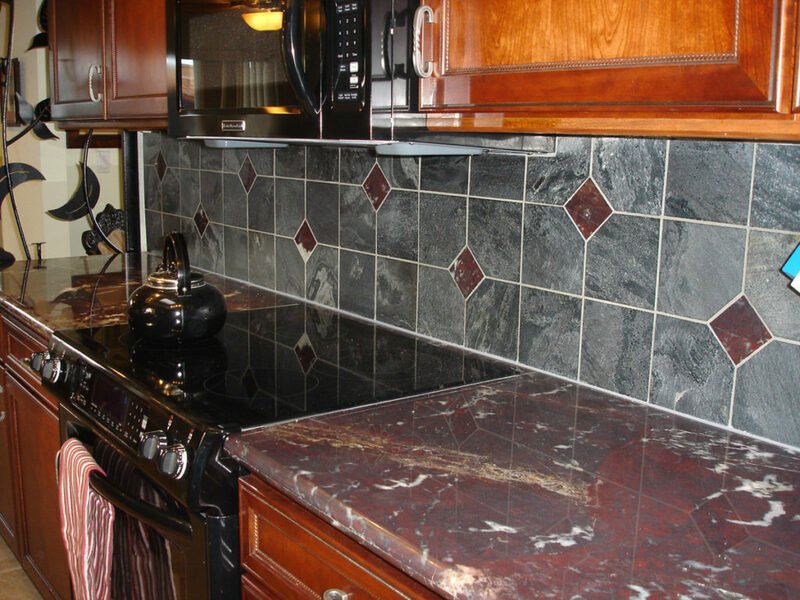 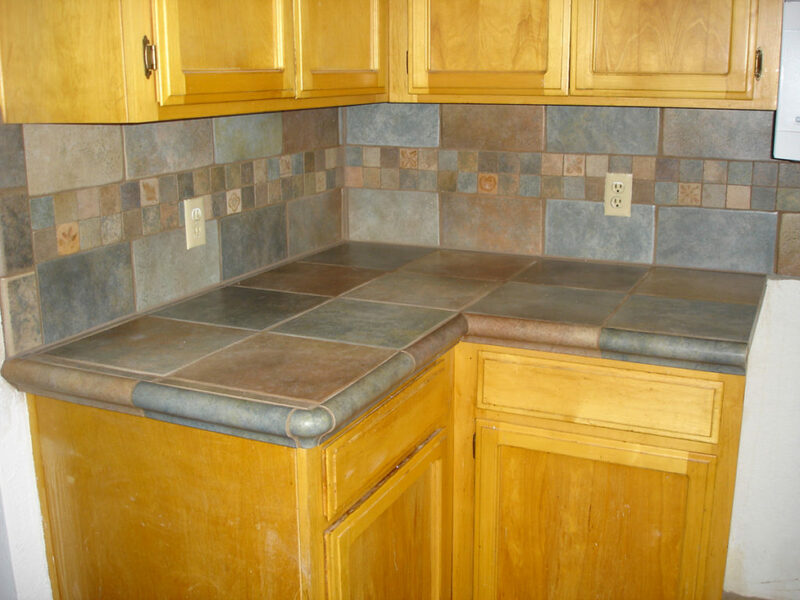 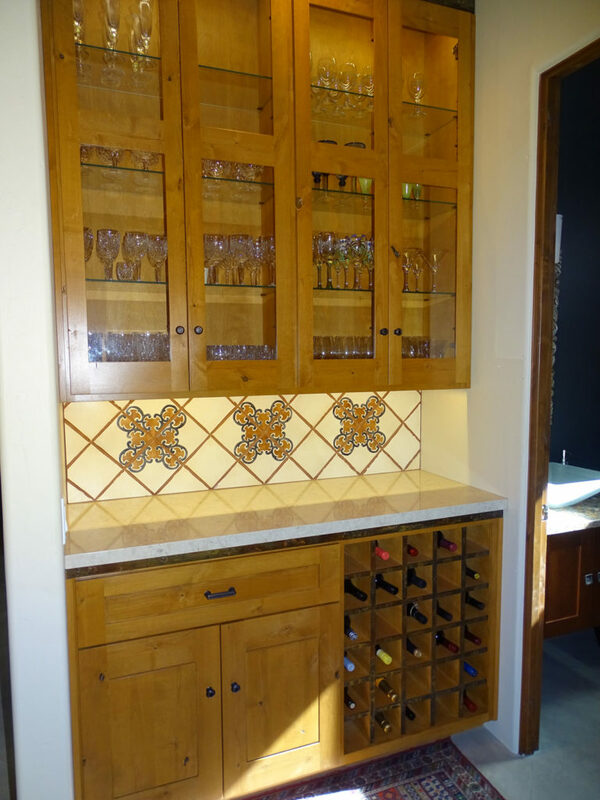 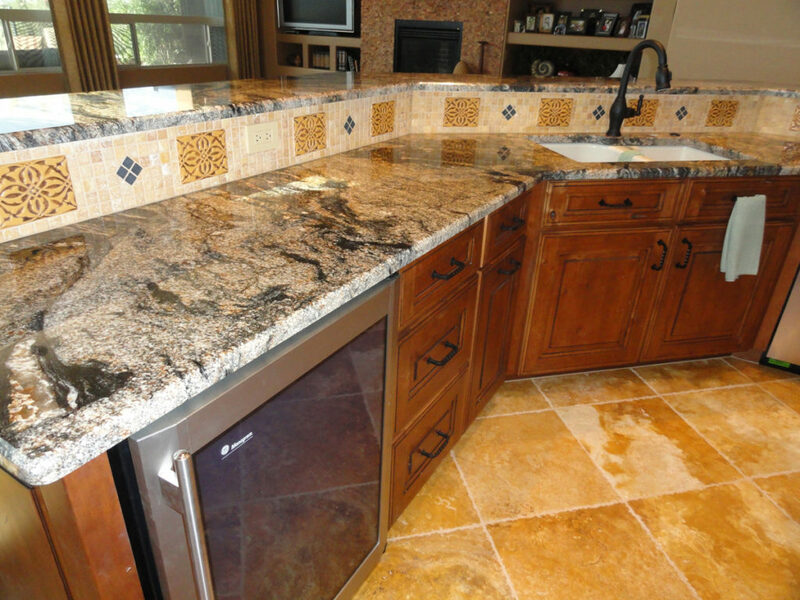 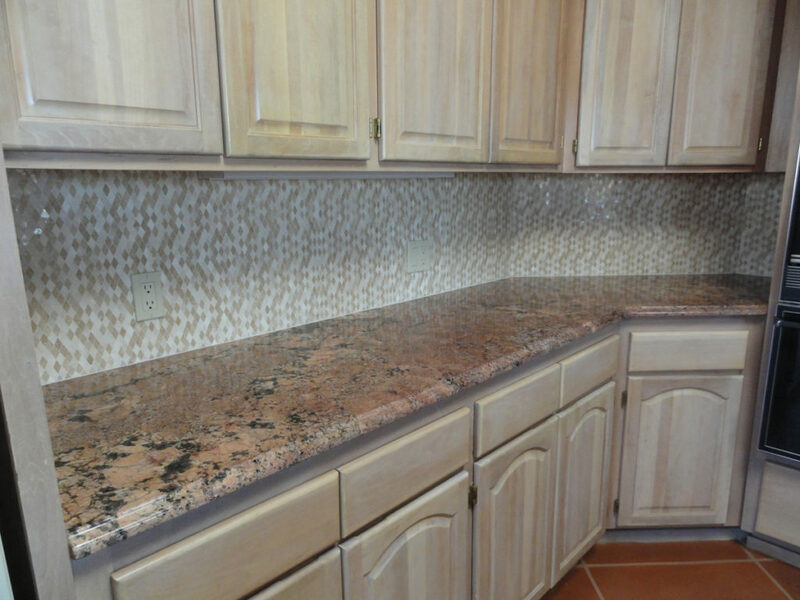 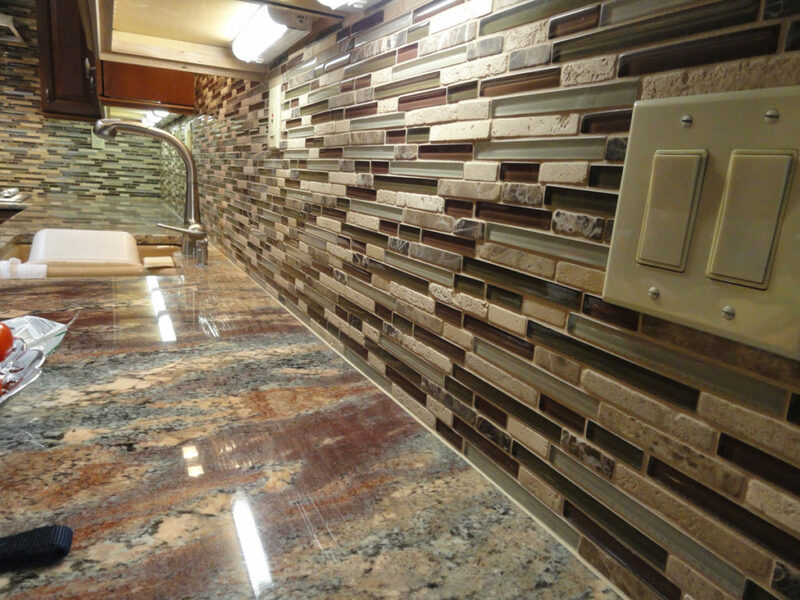 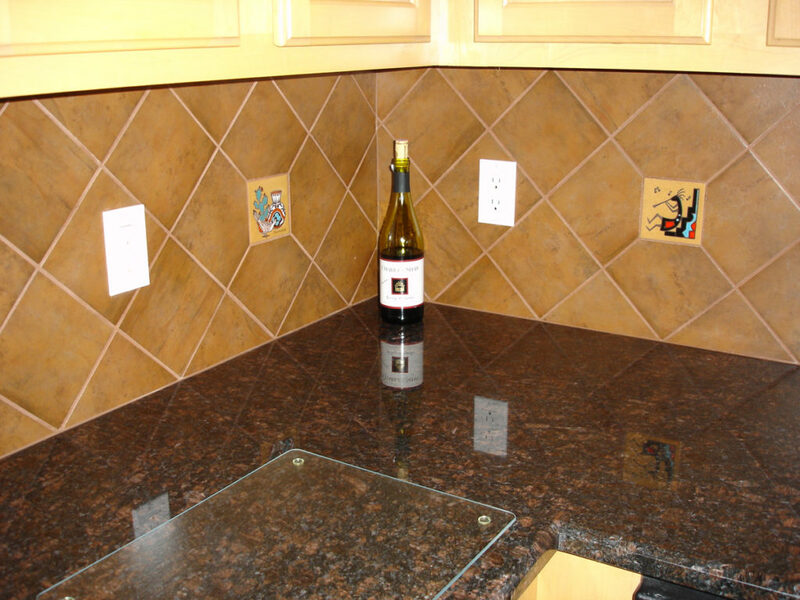 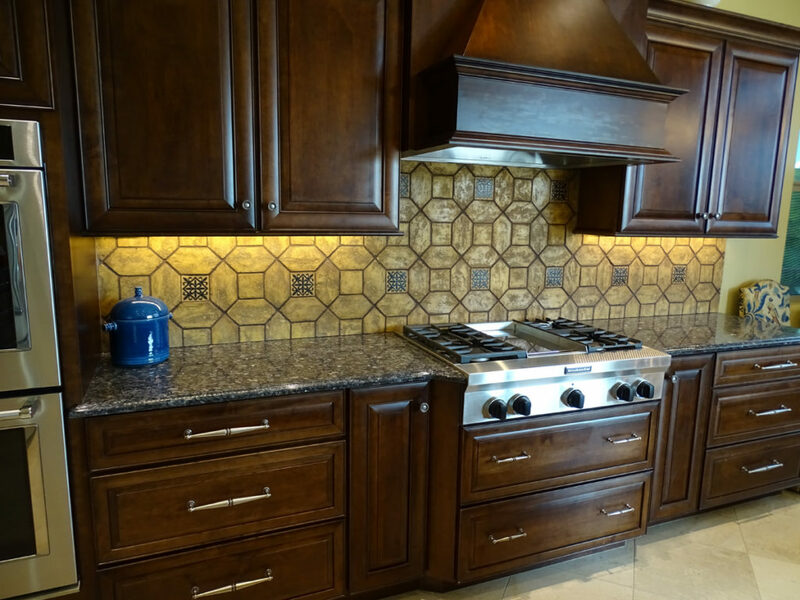 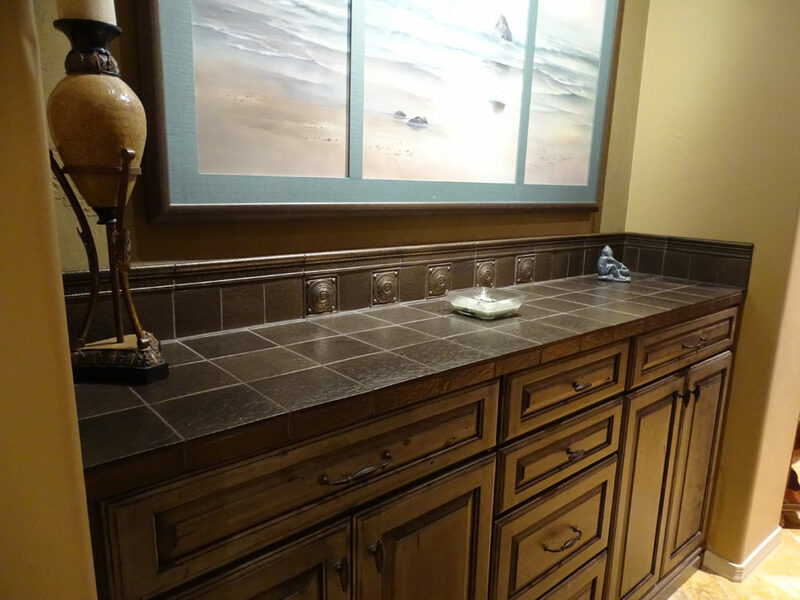 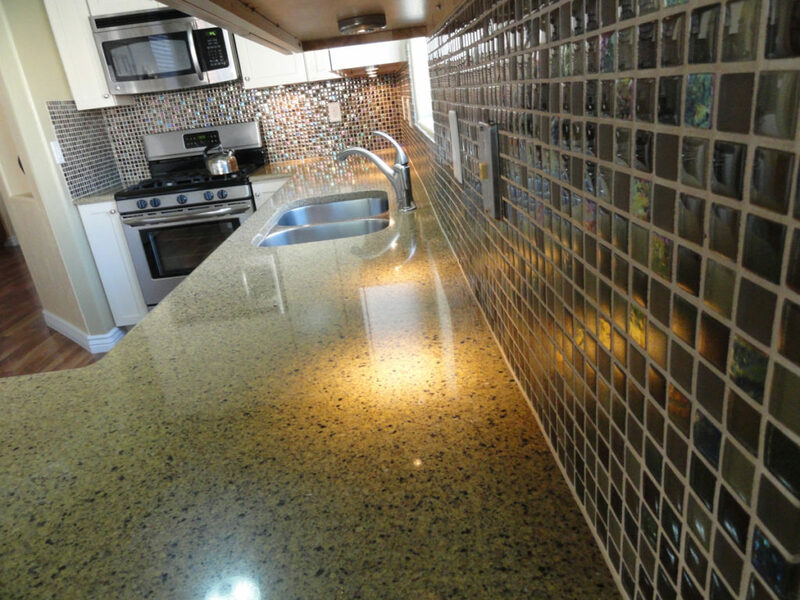 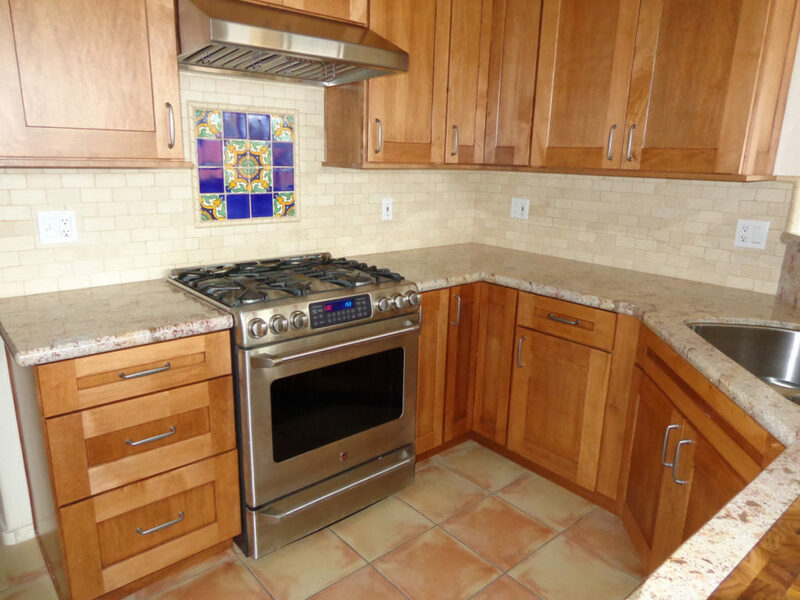 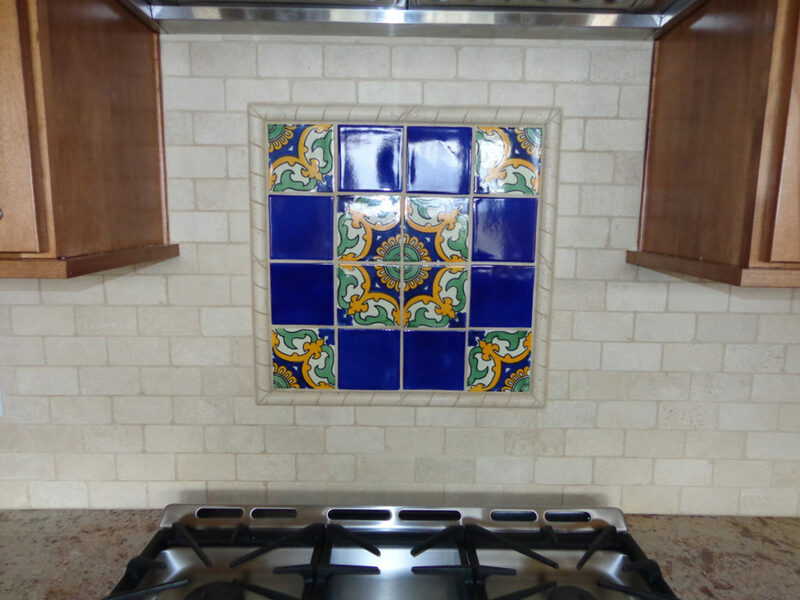 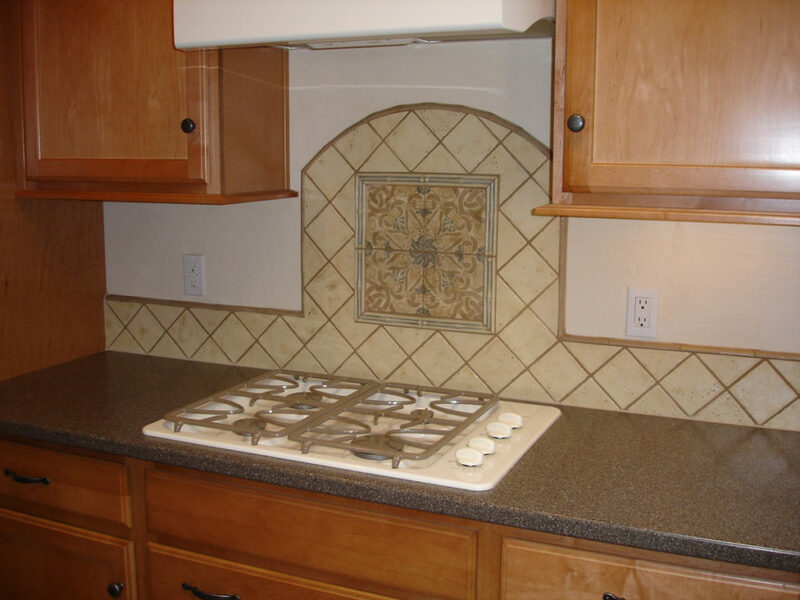 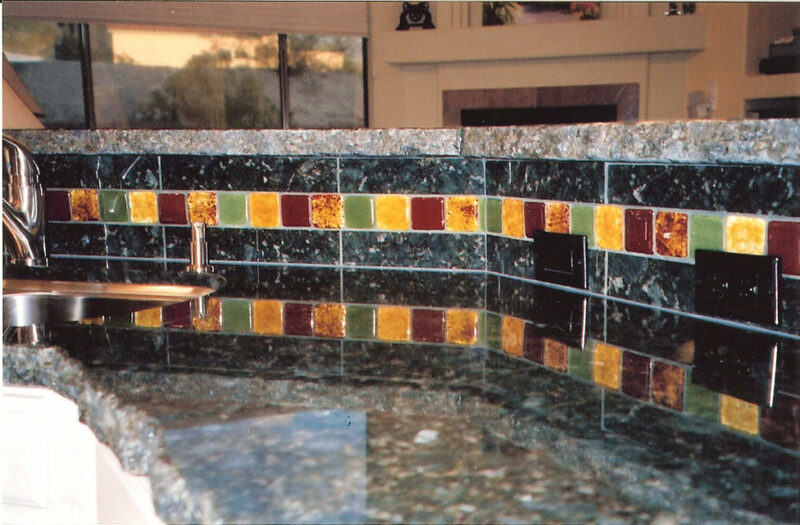 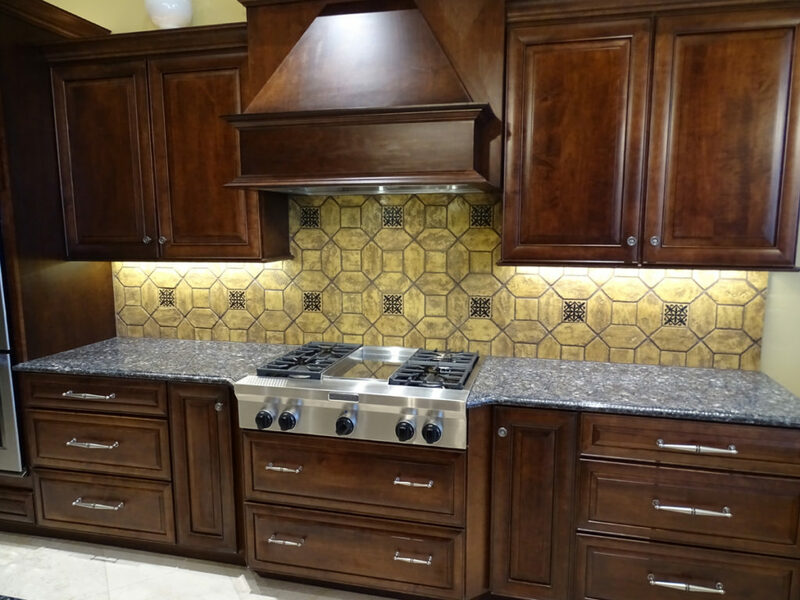 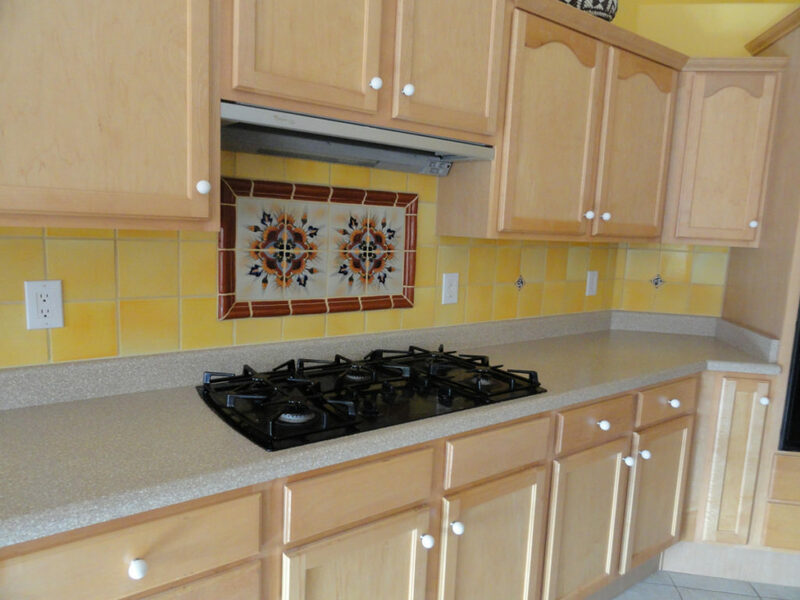 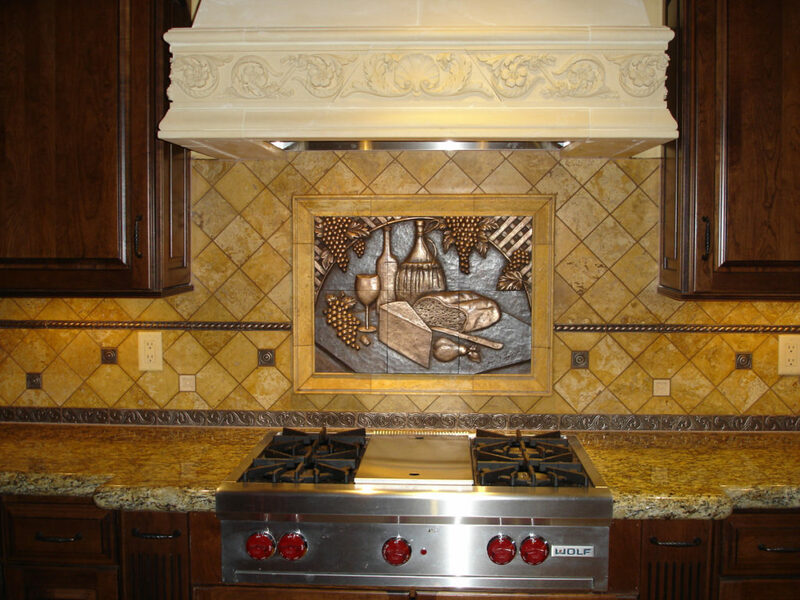 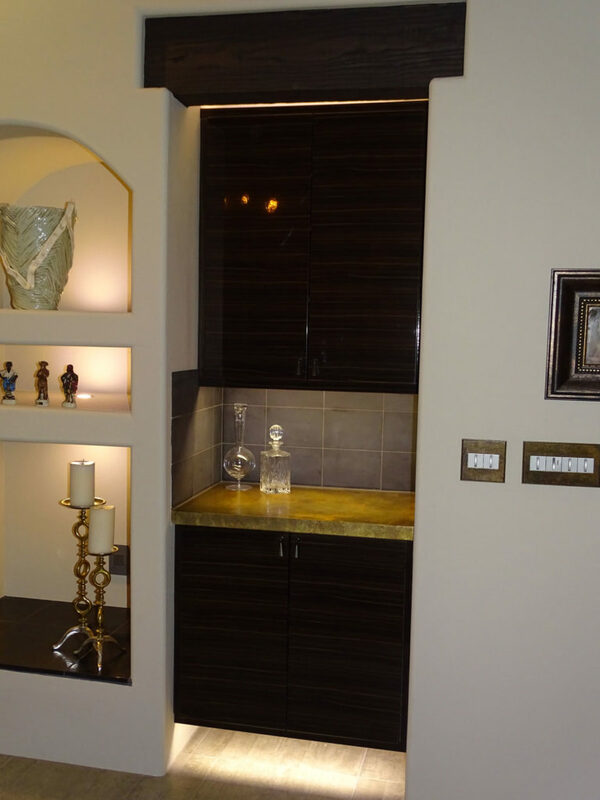 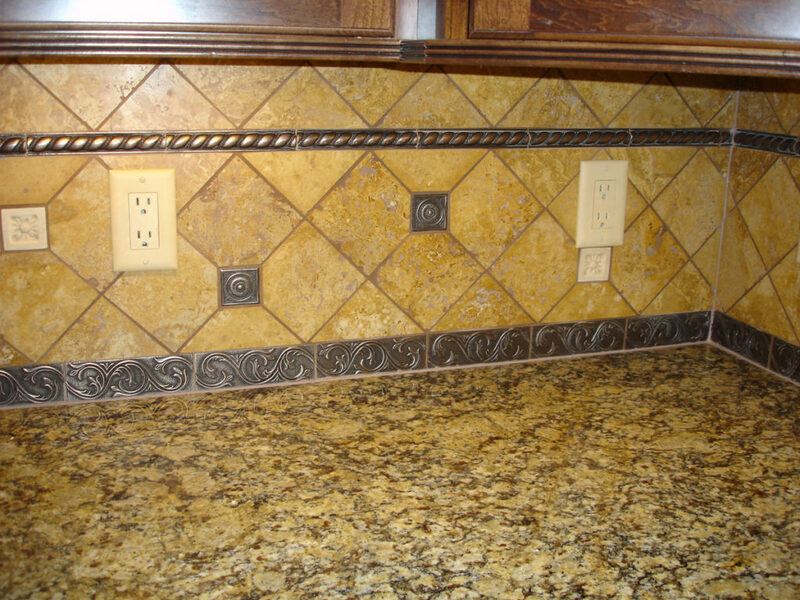 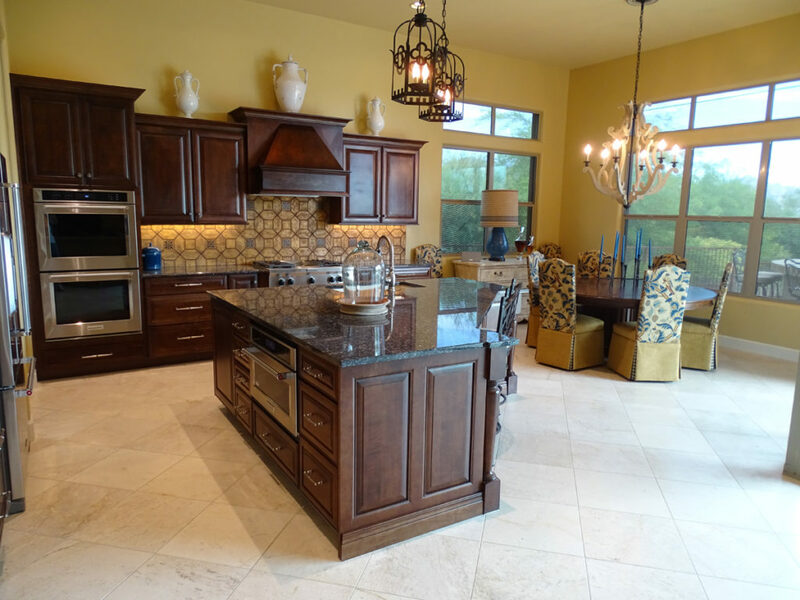 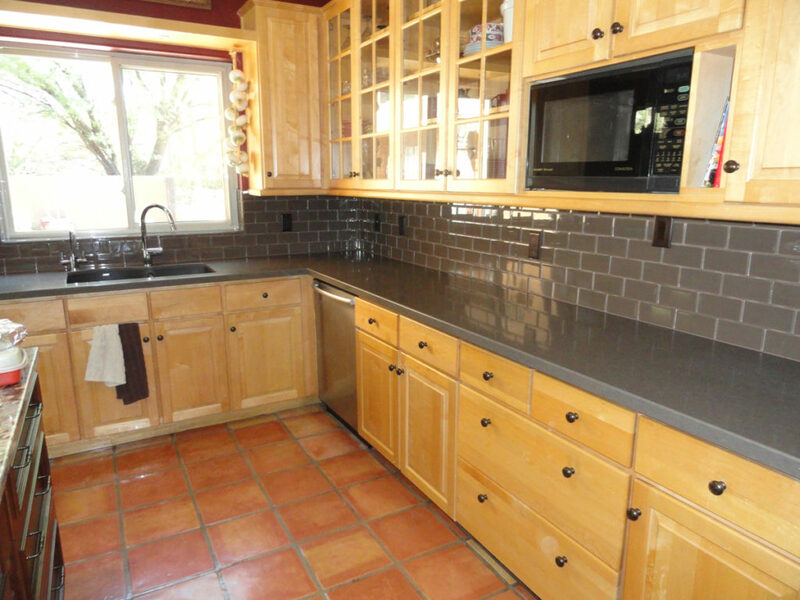 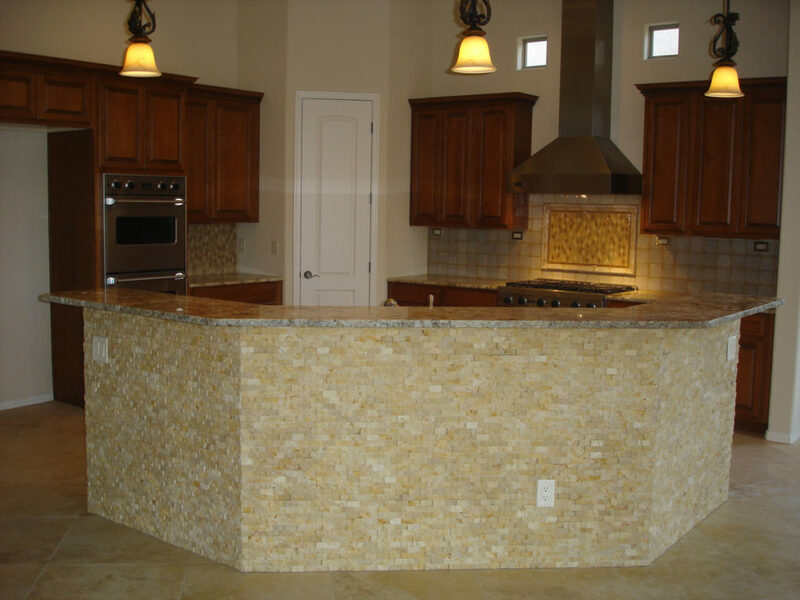 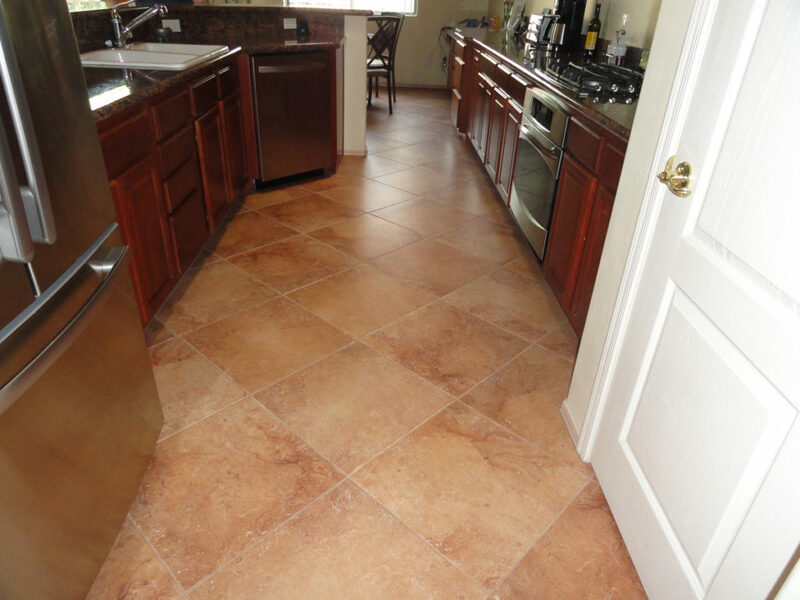 When choosing a tile that is suitable for kitchen countertops and backsplashes, the possibilities are endless. 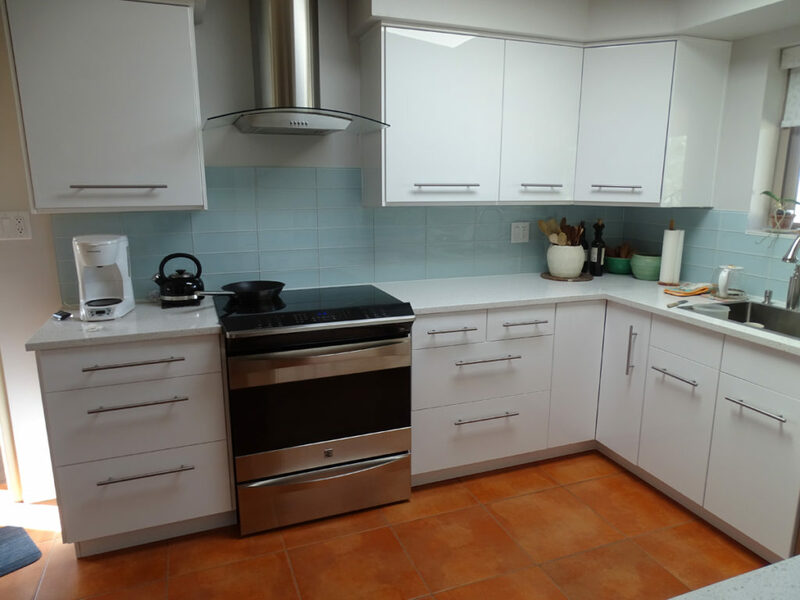 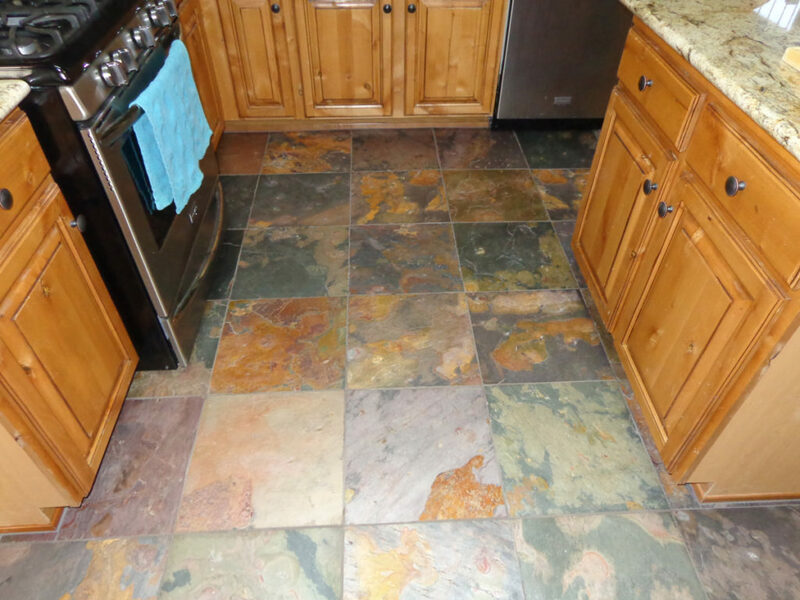 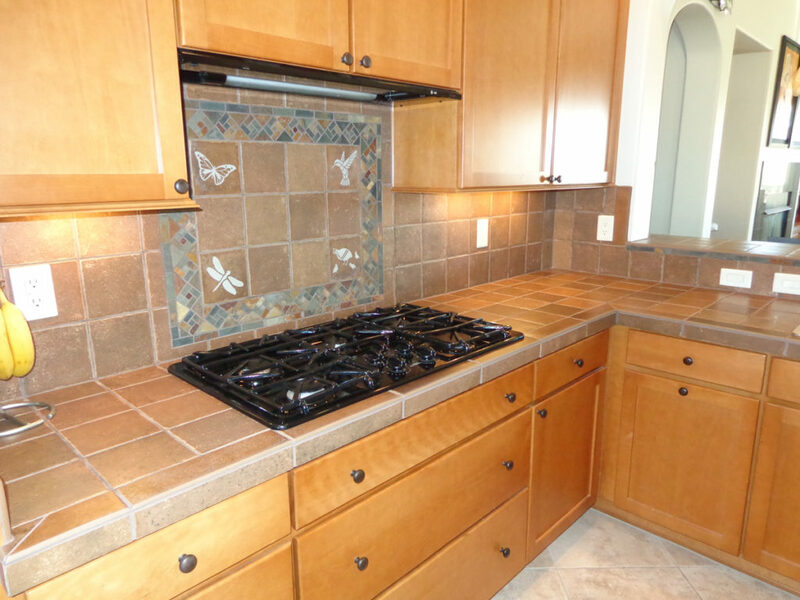 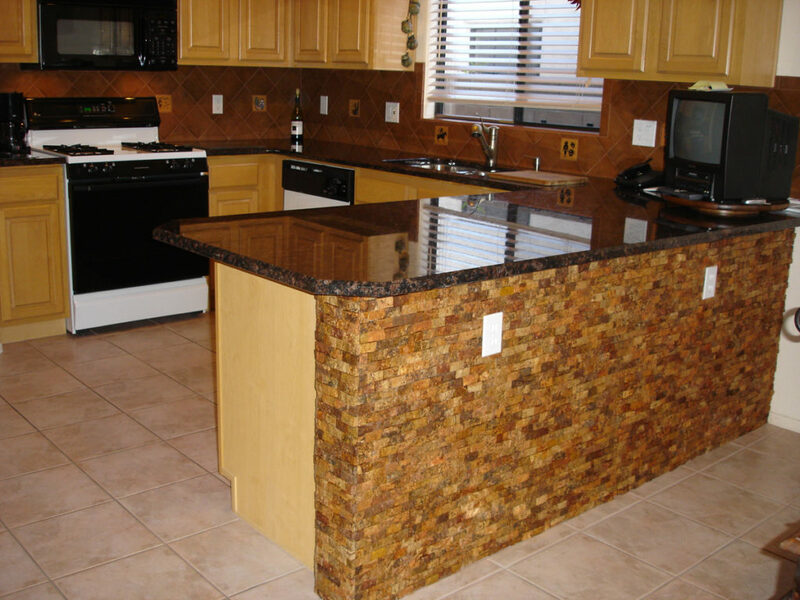 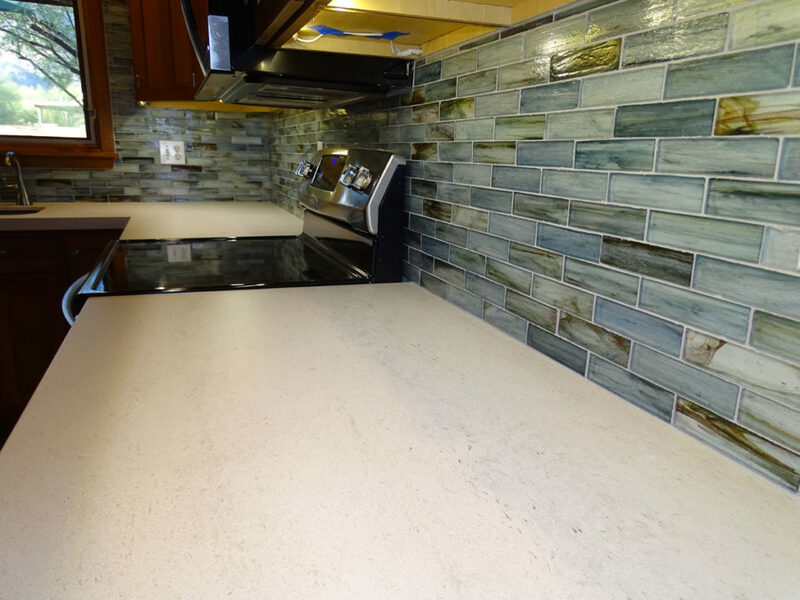 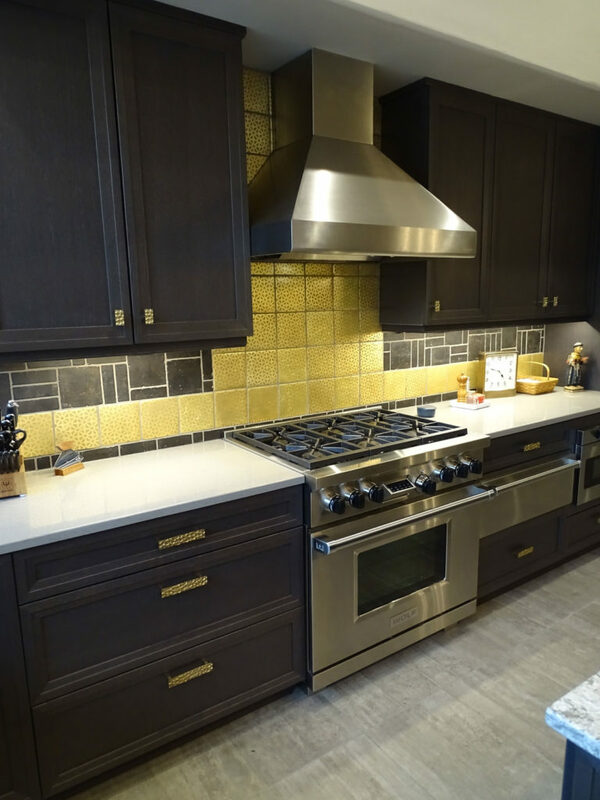 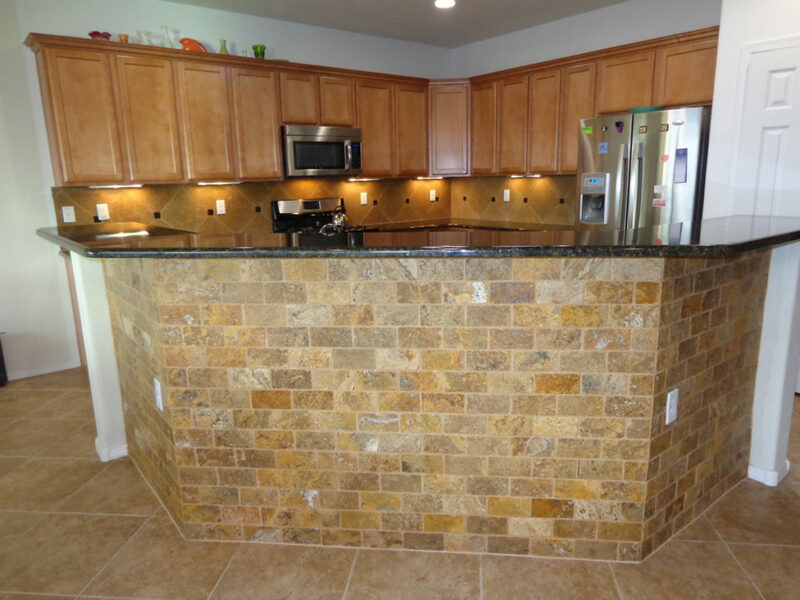 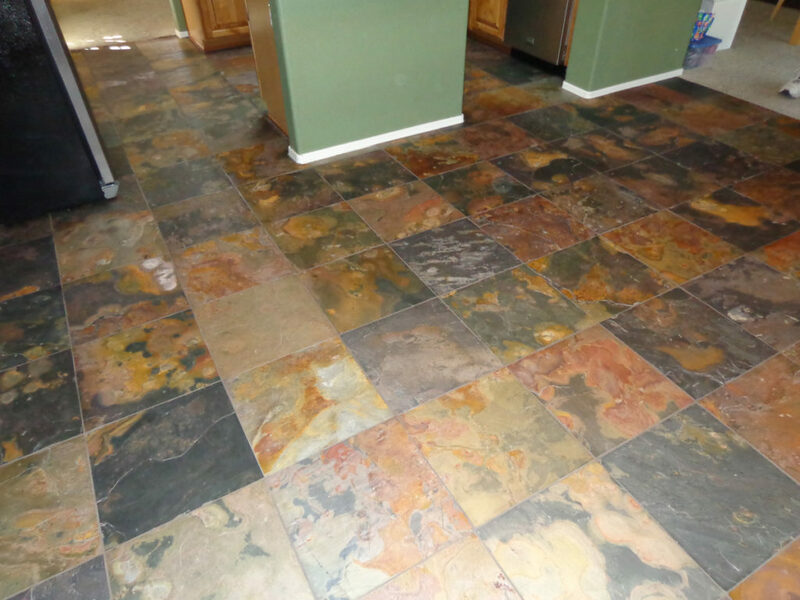 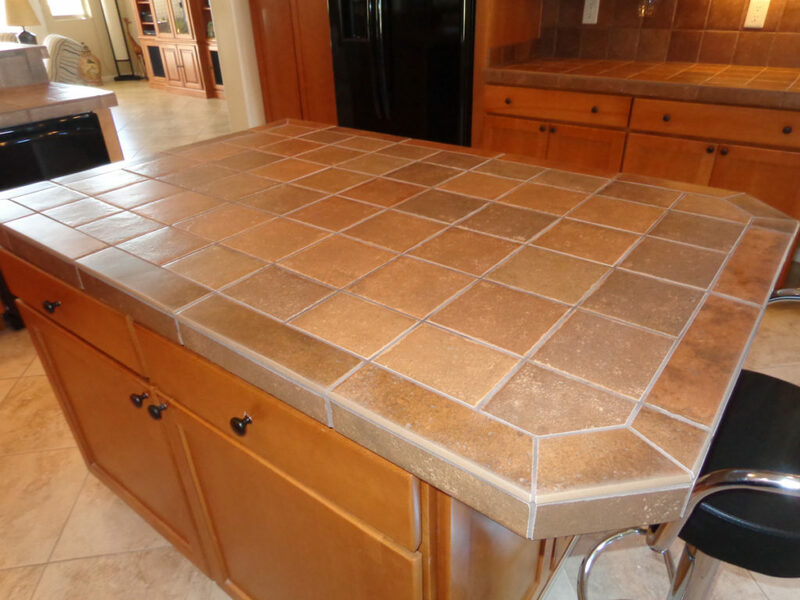 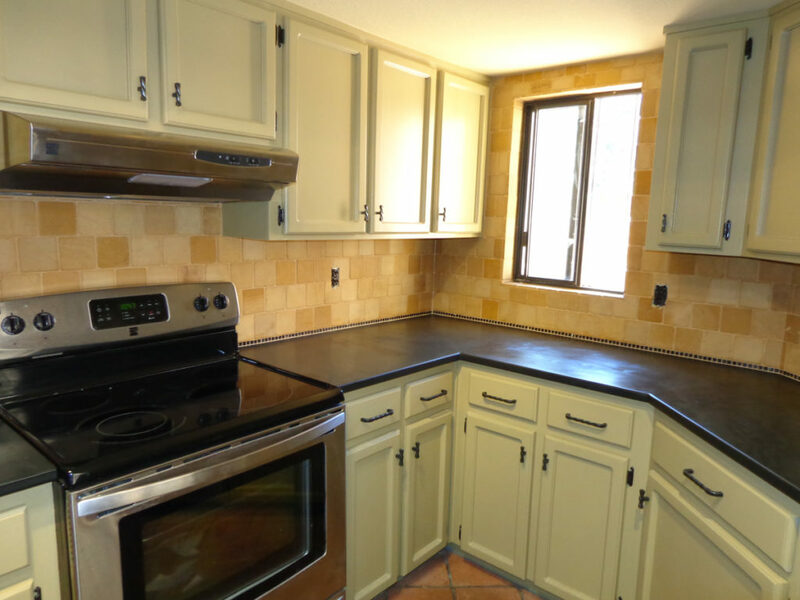 You have the opportunity to select a durable, easy-to-maintain surface in a wide variety of color and texture that can add the finishing touch or revitalize any Kitchen remodeling project. 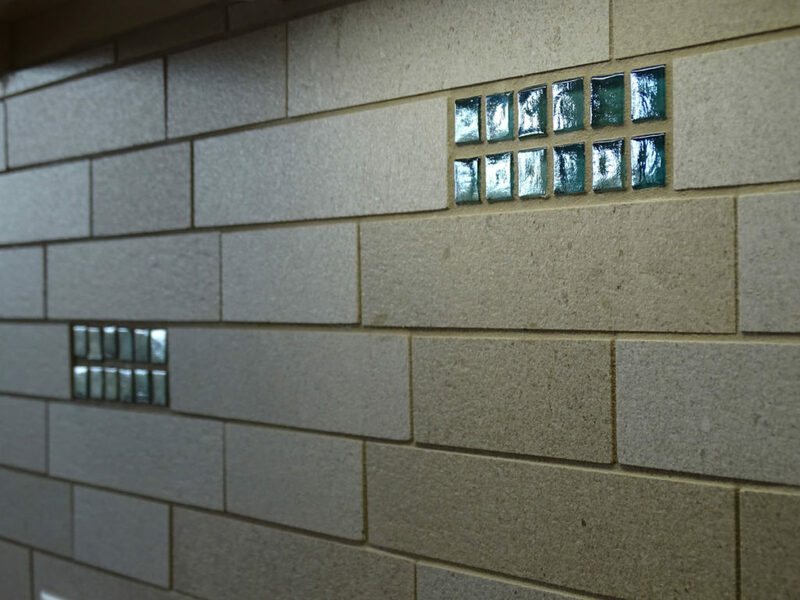 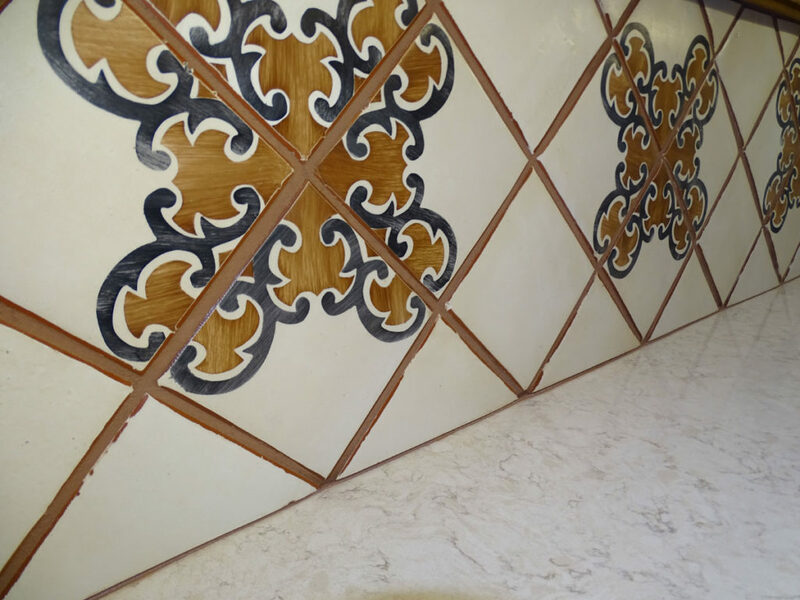 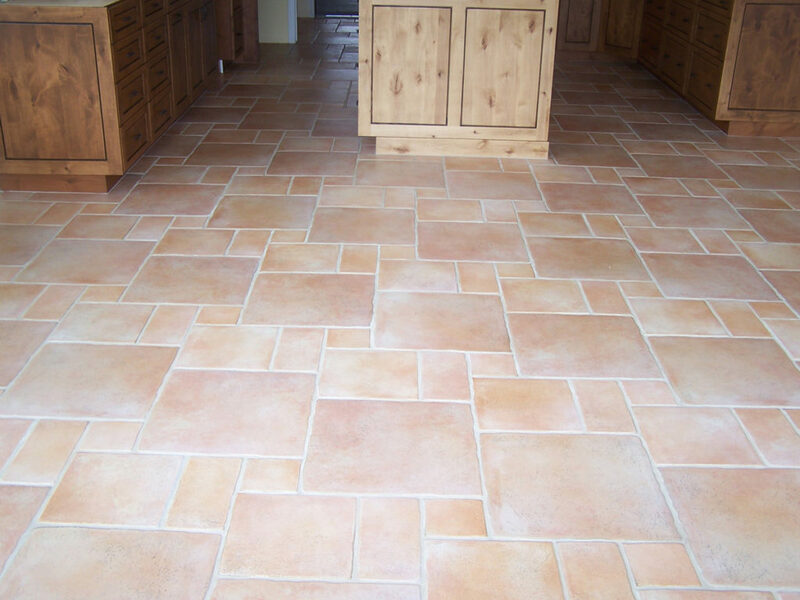 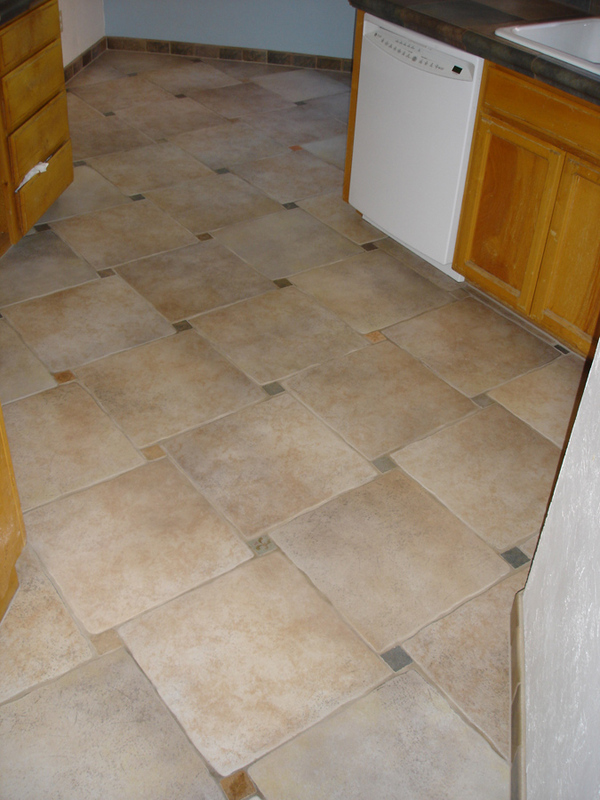 Hiring a qualified installer means we will do all the research necessary to ensure your tile is installed correctly per manufacture specifications and using the specified setting materials, no matter if it’s a handmade tile or a large format porcelain.